I have! I attended my lovely friends' wedding and it was gorgeous :-) Yay for love! I crocheted the love heart pictured above using this sweet pattern that I came across while browsing on Pinterest :-) I have made a few since in various colours :-) And I attached one to a card for my Valentine :-) Ooooh! 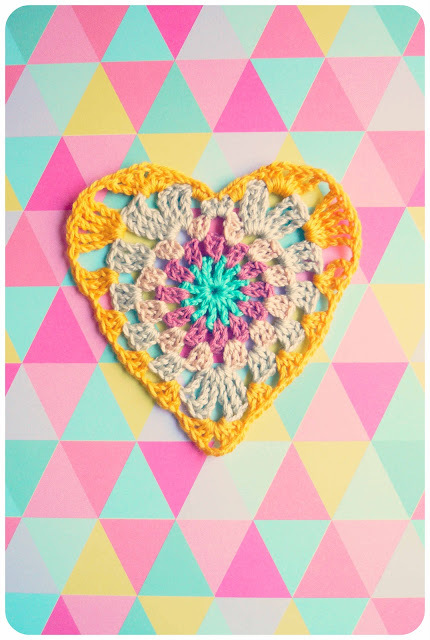 I heart crochet too - and I heart your heart!